Korea’s beauty phenomenon, K-beauty, has been sweeping the international beauty scene, accredited with bringing historic Korean skincare innovations like snail mucin essence and watermelon extract to the mainstream. 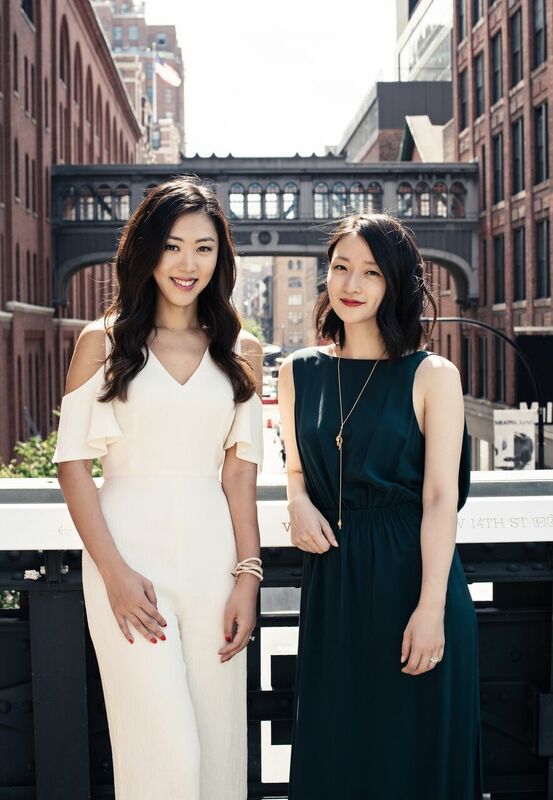 In fact, Glow Recipe’s founders consider their mission to make the label “K-beauty” a thing of the past. Sarah Lee and Christine Chang spent more than 20 years cumulatively at the bigwigs of the beauty industry, perfecting nighttime rituals through large, market-leading companies in K-beauty’s heartland, Korea. 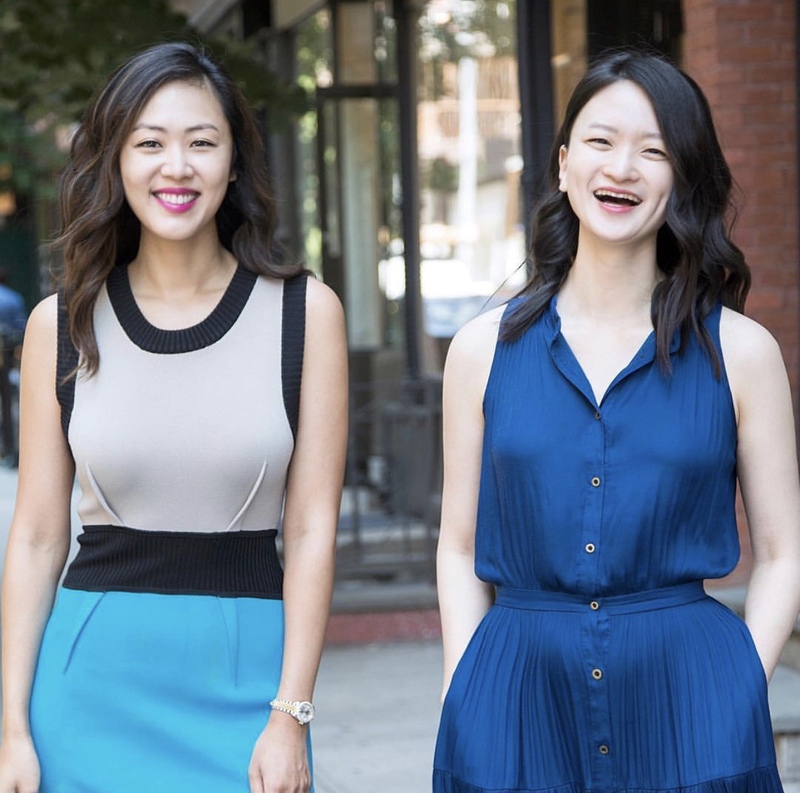 They have since launched and maintained one hundred percent ownership of the wildly successful Glow Recipe (they were profitable in three months after launch), a curated hub for tried and tested products from their experiences and knowledge of Korean beauty. They even pitched on NBC’s Shark Tank to the tune of three offers from the resident investors. The NuWa team was invited into their New York Headquarters, adorned with their signature watermelons, pink sweatshirts emblazoned with a magenta phrase, “you jelly?”, and very happy employees. These bi-lingual, female founders have created something important that is bridging boundaries and cultures through an unlikely vehicle; skincare. The female founders gave us insight into the diversification of the beauty industry, the one thing you need to be doing for your skin, and ultimate entrepreneur advice. SARAH LEE: I am originally from Korea, I was born and raised there. I lived in Hong Kong for about five years until junior year of high school, but went back to Korea for college and started my career at L’Oreal Korea, where Christine and I met. We both share similar backgrounds and wanted to pursue our dream of bringing K-beauty to the United States and globally. CHRISTINE CHANG: I personally grew up in Louisiana while my father was doing a graduate degree at LSU. At the time, not a lot of people were even aware of Korea as a country, but with current cultural representation, like the recent “Crazy Rich Asians” film, it feels like people are interested and we have a platform to share our message. At what moment did you realize it was time to launch your business? CC: We were reaching a point where so much was happening in the beauty industry, and as industry insiders, we got to see so much of it. All these trends began to come over from Korea, but companies weren’t marketing them in a way that translated well to this American market. That was the catalyst. But the real “Aha!” moment came when we were sheet masking at Sarah’s apartment. There was wine. We thought, “Why don’t we do this our way? See which brands we can bring over and really support them with the marketing and platform they deserve so they can blossom in the US?” So, that was the real start of it. SL: From there, we got a very passionate review of one of our products on Refinery29, and all of the products kept selling out! We’d pack boxes until 2 AM, but were so happy and motivated. 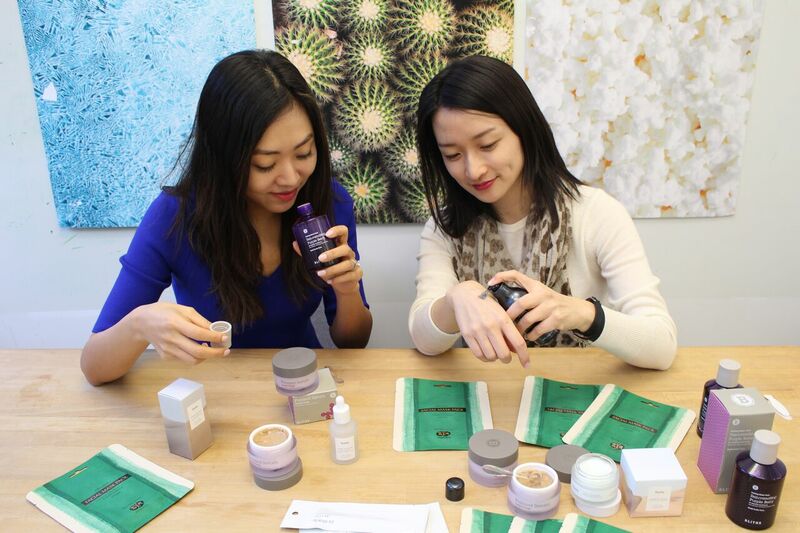 Soon after, we partnered with Sephora to bring Korean brands to their marketplace. How does Glow Recipe contribute to the diversification of the beauty industry? CC: As Korean beauty has come into the US, it has opened up a conversation about different types of beauty practices. Even the approach to skincare between Korea and Asia was very different than what was happening here when we first started. People are now willing to watch Korean Youtube videos to learn more about k-beauty. This open dialogue has done an amazing thing for opening up the conversation about global beauty. It has been a catalyst. SL: Also, skincare is a universal category. We don’t speak to skin tones, we talk about skin concerns and types. We can tap into different cultures globally. K-beauty isn’t an exotic category. We want to break those barriers where it is something that can be shared globally. Social media has played a big role in that. We are able to incorporate diverse men and women, with all different skin tones and textures and skin types and concerns. A key mission at Glow Recipe is to have a broader appeal. For instance, the partnership with Sephora is a continual conversation about not being only categorized in K-beauty. At the end of the day, it is not about a specific culture. We’re inspired by Korea and bringing the innovations here while making it relevant in the US. We started on a K-beauty wall in their stores, and have shifted to a “Scouted by Sephora” wall. It’s not about the diversity angle at this point. It’s about being great for everyone. Your bilingual skills must be integral to your success. What are some ways you help these Korean brands translate to the US market? CC: It has been paramount. We’re not only bilingual, but we’re also bicultural. Having worked in the beauty space in both countries, it has given us a great background to bring these brands to the US from Korea. We realized how unique our perspective is, and it was ultimately another driver for us to make something special with our own spin. SL: There are a lot of Koreans who are fluent in English, but having our marketing and brand-building experience in the US prepped us to adequately leverage our networks in Korea and bring it to this market. Understanding and translating for the American beauty community is very specific. Concerns are different, skin types are different. What inspired the launch of the Glow Recipe products? SL: We only started last year, so it’s a very young brand! Our private label was inspired by various things. 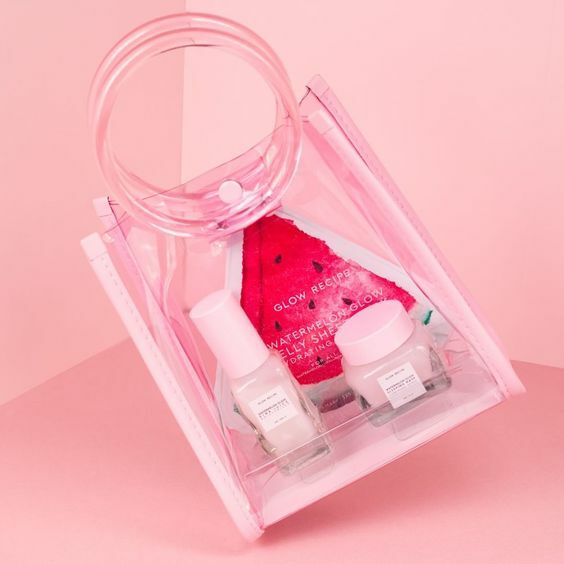 We realized K-beauty was still new to a lot of customers in the US and carried this notion that it is very complicated, with 15 products or 10 steps. We felt like we had a mission to break it down into a digestible, condensed routine. There also wasn’t a product that gave us a powerful, instant result with one step. We’re both busy entrepreneurs, Christine is a mom, and we wanted something to work really hard for us at night. What would it be like to wake up with glowing, radiant skin? That was the dream. We developed a sleeping mask with some of the best labs in Korea to use ingredients that work really hard for you. Why watermelon? It has become a staple of your line. SL: We realized that our grandmothers both rubbed watermelon rind on our backs during the summer heat, and it would miraculously heal all our rashes within a day. So, it is not just a delicious, great-to-look-at fruit, but we both grew up with it and have very special memories of it. Combining our approach to skincare, the dream that we have for results, and this ingredient informed the private label “Glow Recipe” line. 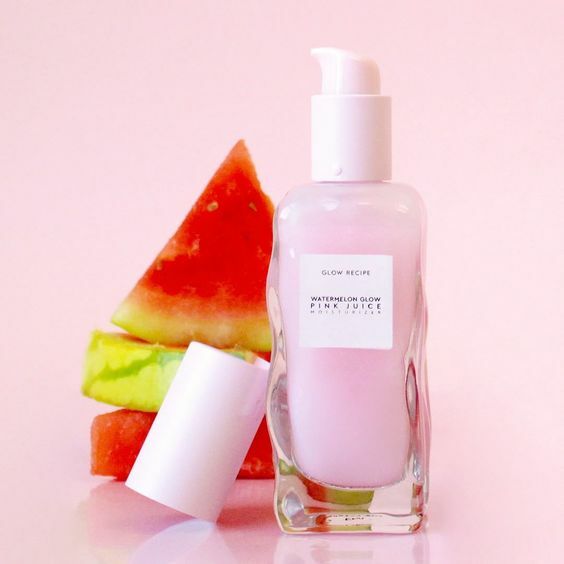 CC: Our Watermelon Pink Juice Moisturizer is 90% watermelon. A very high concentration of fruits, antioxidants, and amazing ingredients. What is the one thing beauty newbies should implement from a K-Beauty regiment? CC: We say always start with cleansing. A lot of skin issues come from people buying all these products and slathering them on their skin, without starting with a clean canvas. There are a couple of tips we give: whatever cleanser you use, make sure you’re taking the time to massage it into the skin. Most people wash their face for 10 seconds. SL: Or use a wipe! CC: Exactly. Think of a highway. If it is full of fallen trees and trash, no cars are getting through that highway. You need to do the same thing to the surface of your skin. Really detoxify and draw out impurities from your pores. The Korean practice is to double cleanse with an oil cleanser followed by a foaming, water-based cleanser. If that’s too much, just make sure you massage your face for a full minute. I love that you’re not suggesting a serum or mask, something extraneous in a routine. You’re starting with the foundation! SL: That’s what is amazing about K-beauty; the approach is very holistic. It’s not about one item. The success is measured by the glow of your skin, not what you put on top of it, because that defines how healthy and diligent you are. You have to have a scheduled approach to get to a healthy glow. We get so many messages from newly confident women who feel more beautiful with healthy skin. What product innovations or beauty trends do we have to look forward to next from Korea? CC: Skincare is the new makeup. It used to be about covering up and concealing. People are beginning to understand that you have to start with beautiful skin. As a result, we’re seeing combination products that blur the lines between skincare and makeup. 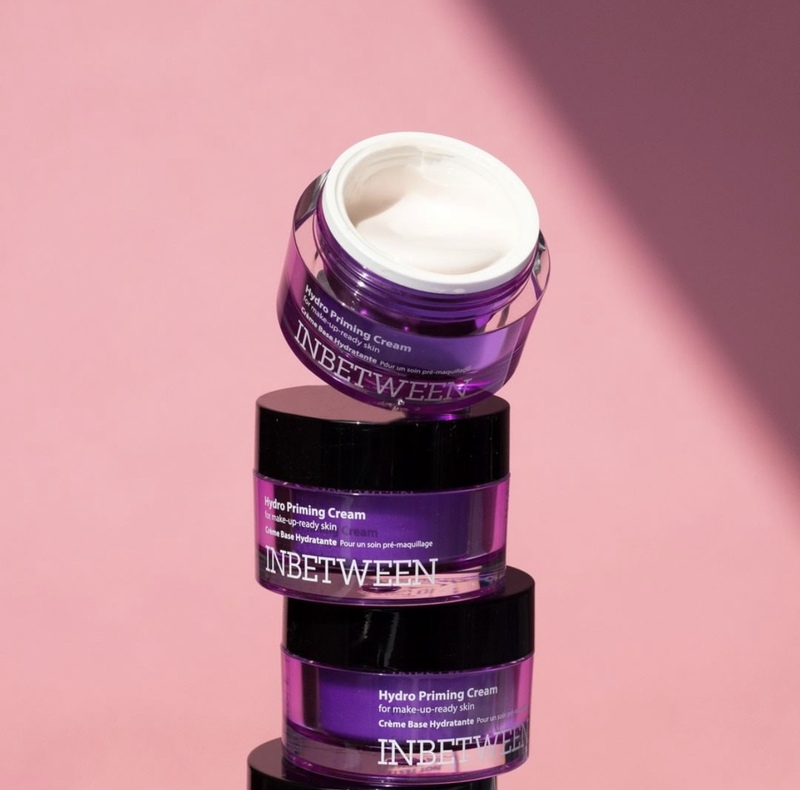 Our Blithe Inbetween Hydro Priming Cream is an amazing hydrator with antioxidants, first and foremost a skincare product, but also acts as a great makeup base. Skincare’s boundaries are being stretched in terms of product innovation. SL: Skincare is also adapting for our travel culture. Cleansing pads and sheets are becoming portable and easy. You should be taking care of your skin whenever and wherever you are. I think brands will start to follow that sentiment. What advice would you give young entrepreneurs looking to launch their own business? CC: Leverage your network. Everyone you meet is someone who has gifts and talents that are different to yours, and something to add to the conversation. I’m introverted, so I had to learn that friends and supporters and fellow female entrepreneurs can help. They are so inspiring. SL: My advice is this: you can come up with an amazing idea and want to start right away, but before doing so, define whether you have the relevant network, experiences, and resources. How passionate are you? Do you have the right amount of realistic resources to help you? Our personal example is that we’ve only known beauty. That’s been our whole lives. We grew up falling in love with beauty, ended up working in the beauty industry for a decade, had a really strong foundation and passion for this industry, and believed that our concept could fill a white space in the market. Set yourself up for success. As a Southern Belle turned Manhattanite, Madison Russell is a contributing editor based in New York City. Most days, you can find her writing in a coffee shop or cuddling with her rescue pup, Talullah. Her work has been published on Guest of a Guest, The Select 7, The Sunday Issue, and more. Visit MadisonRussell.com for the latest.